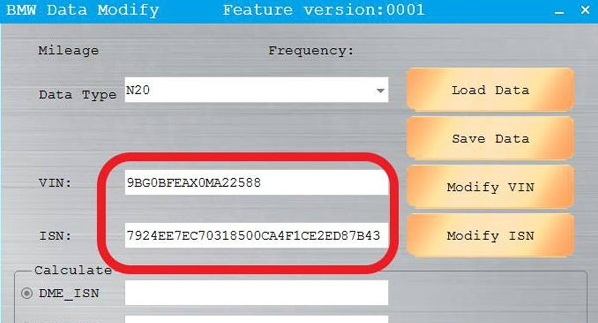 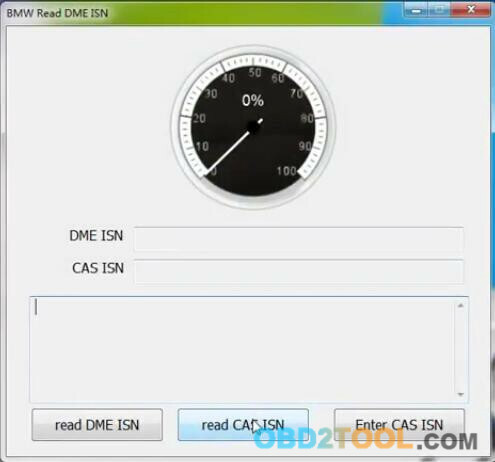 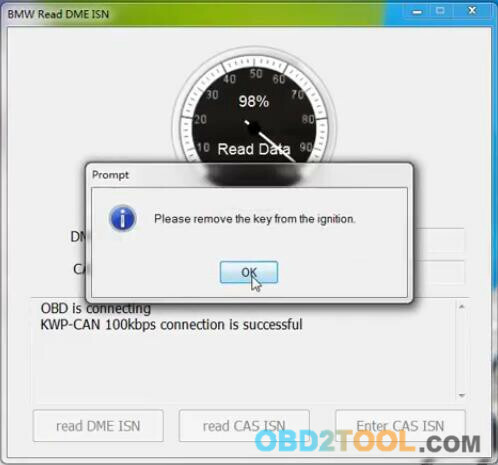 Here is the easy steps to read BMW CAS3 ISN by using CGDI Prog BMW MSV80 key programmer via OBD. 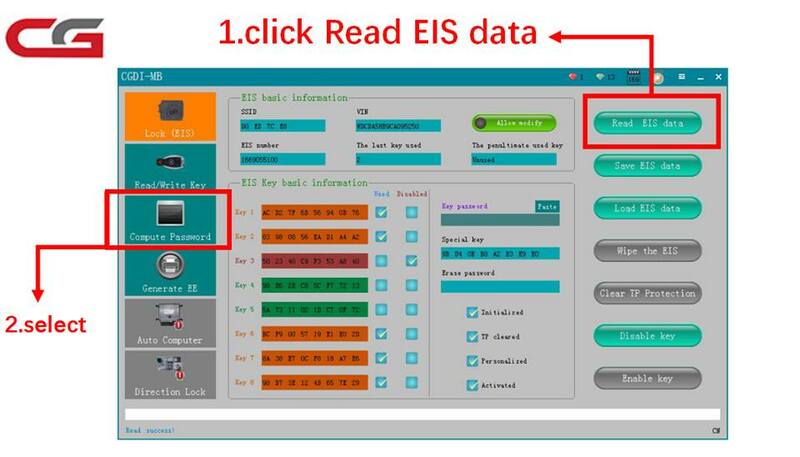 The CAS ISN data was read successfully. 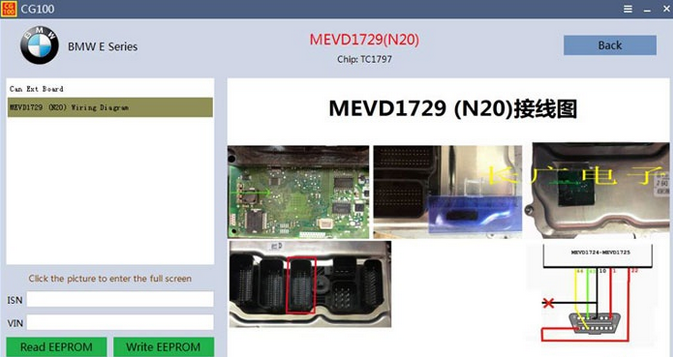 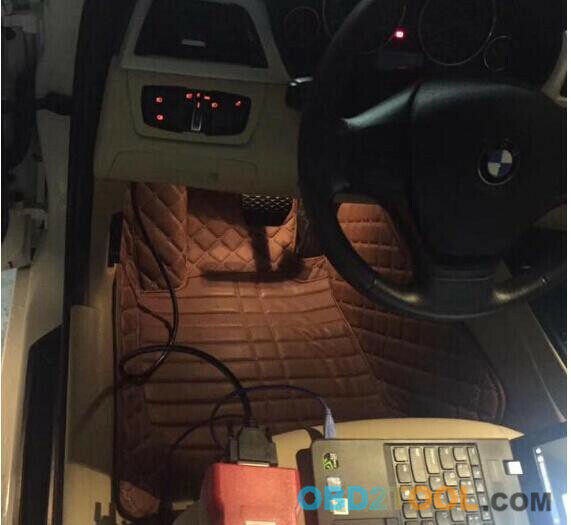 CGDI Prog BMW MSV80 Car Key Programmer is in the dismantling method instead of OBD method. 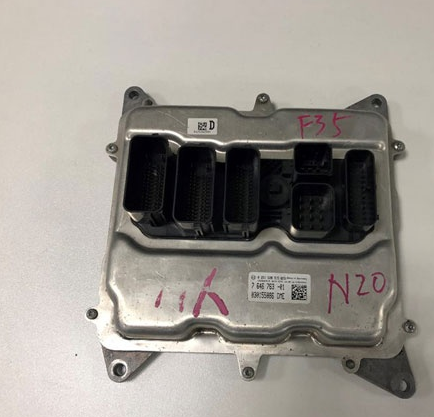 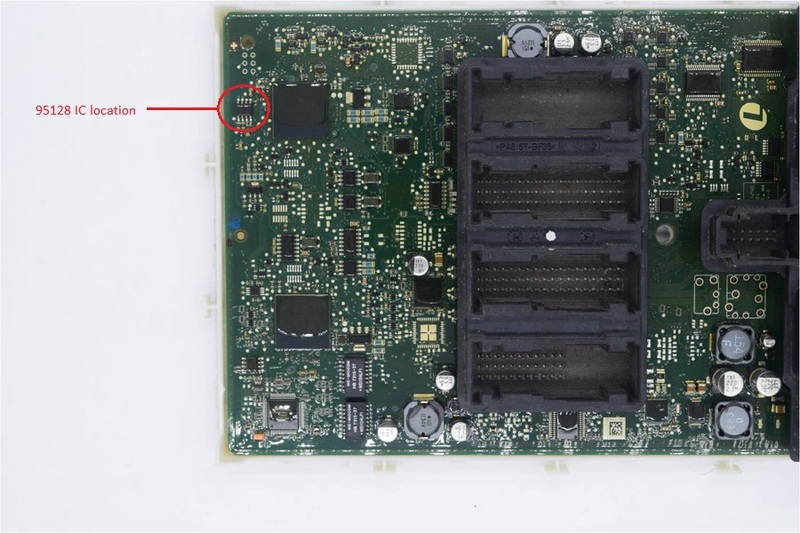 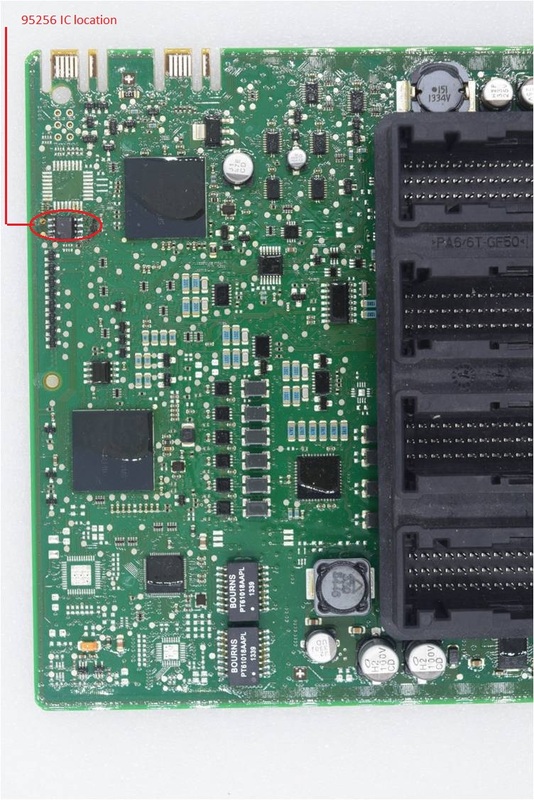 Then you have to know the FEM/BDC system location, 95128 IC location, 95256 IC location and Key learning position, read the detail in the below parts. 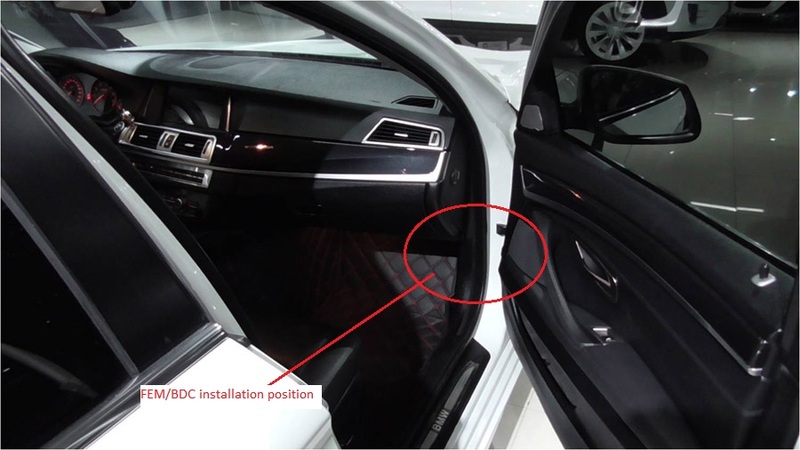 1.BMW FEM/ BDC installation location. 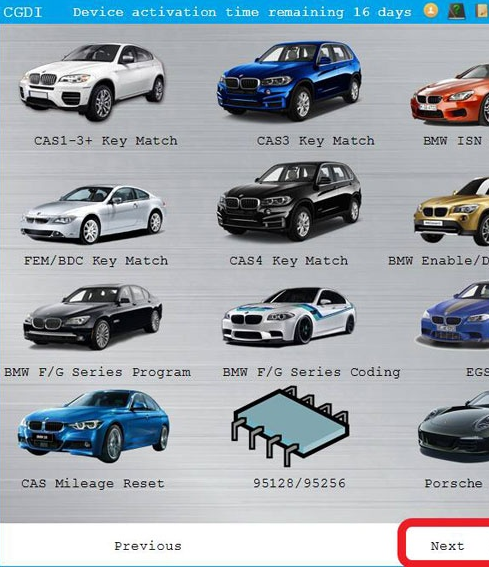 Mercedes Benz W166 all keys lost and program new keys, CGDI Prog BMW MSV80 is good choice, here share user manual with pictures. 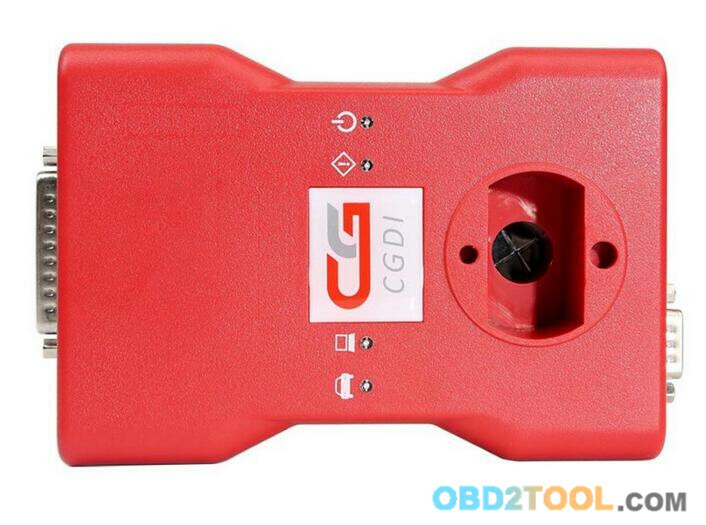 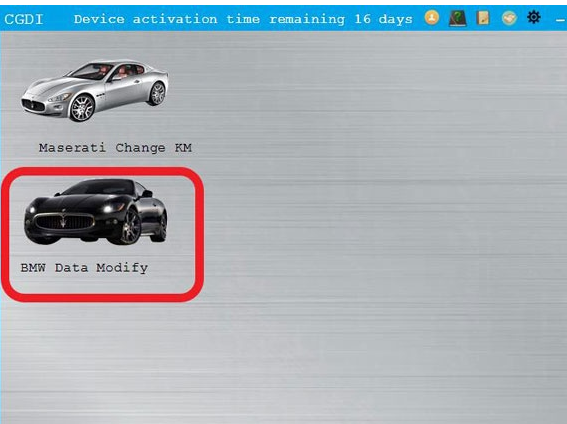 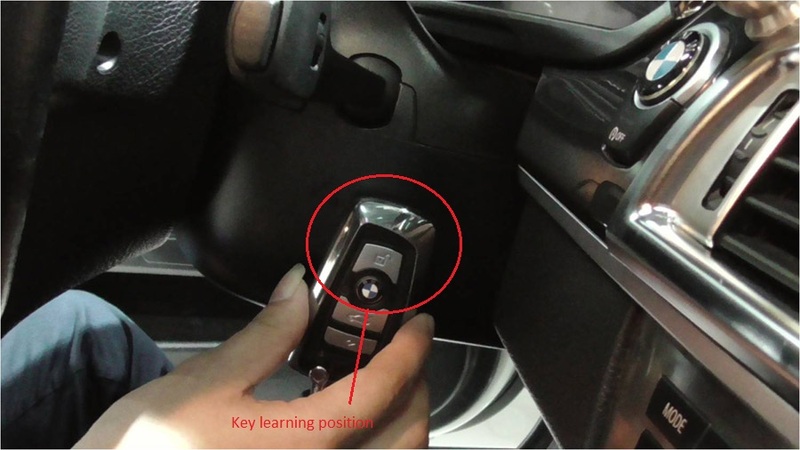 Following OBD2TOOL share you the User manual for CGDI MB on W166 all keys lost. 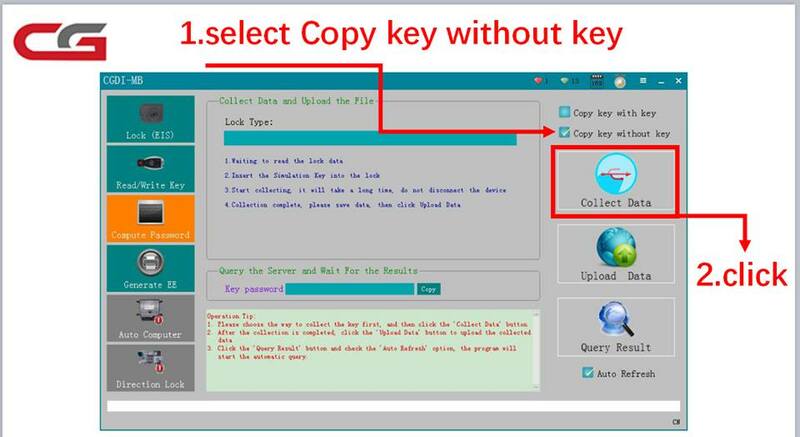 Click on “Copy key without key” then “Collect Data”. 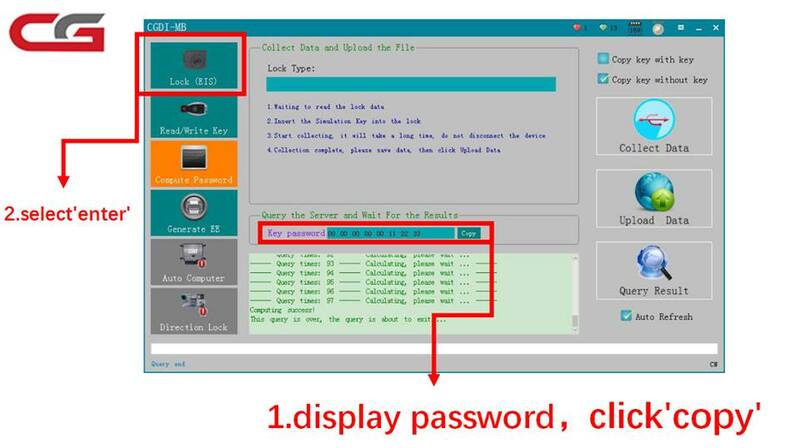 Please insert the simulation key into the lock in 30 seconds. 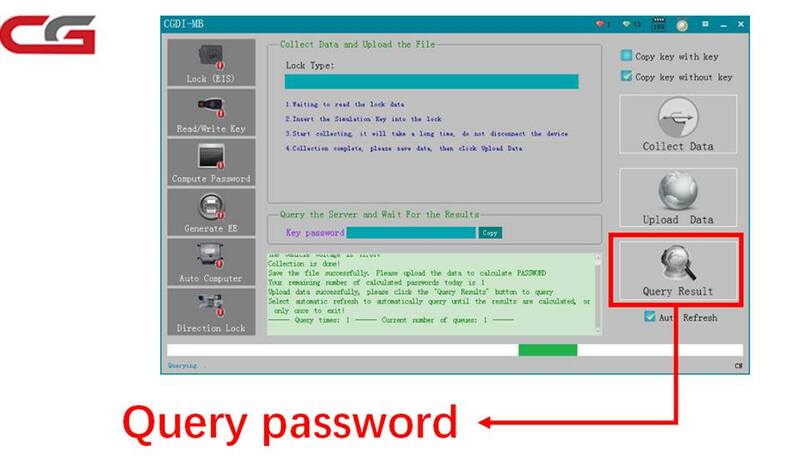 CGDI MB programmer is collecting data. 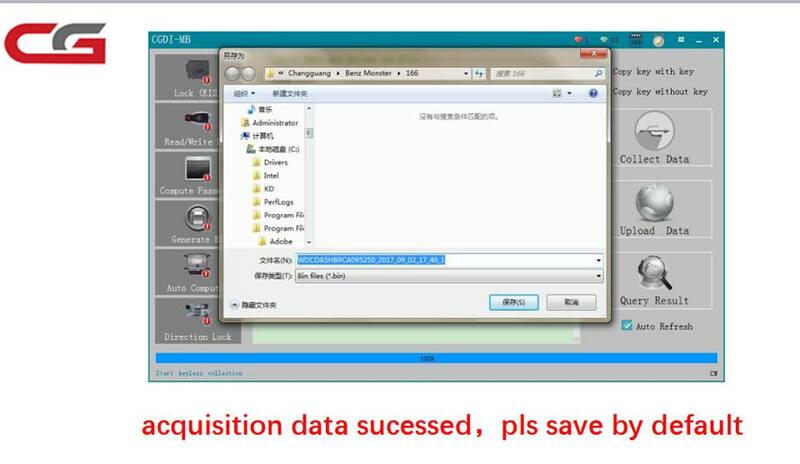 Data acquisition succeed, save it by default. 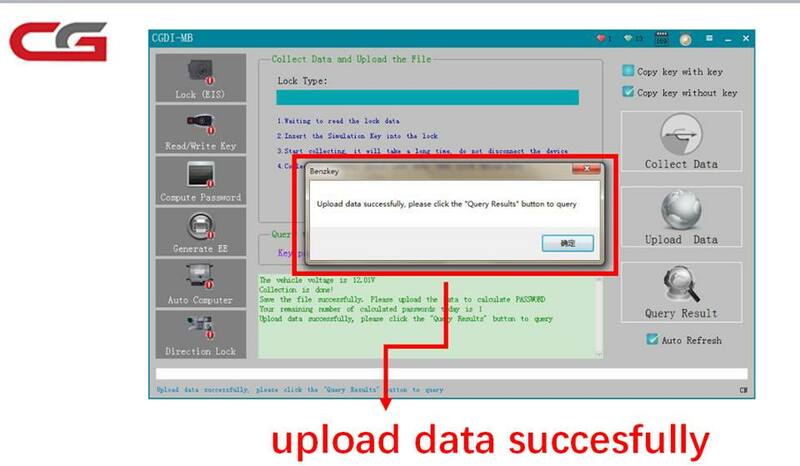 Click on “Upload data” then open the data you saved. 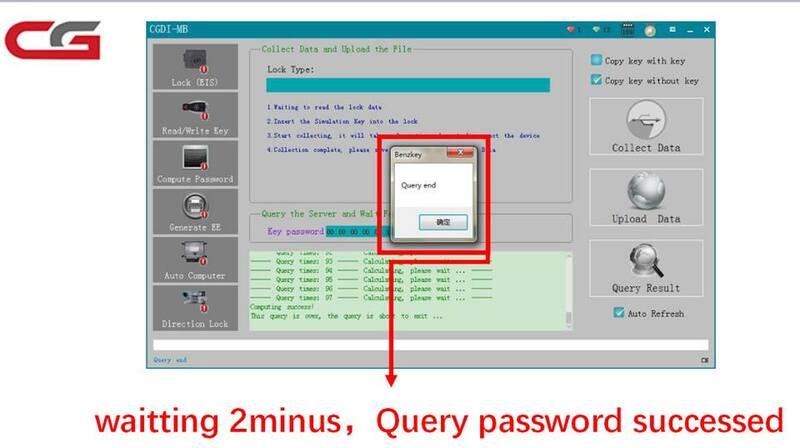 Wait for 2 minutes, query password succeed. 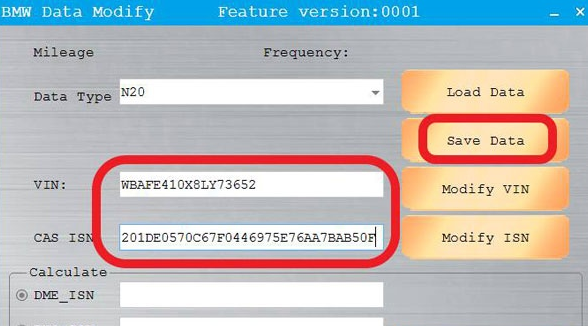 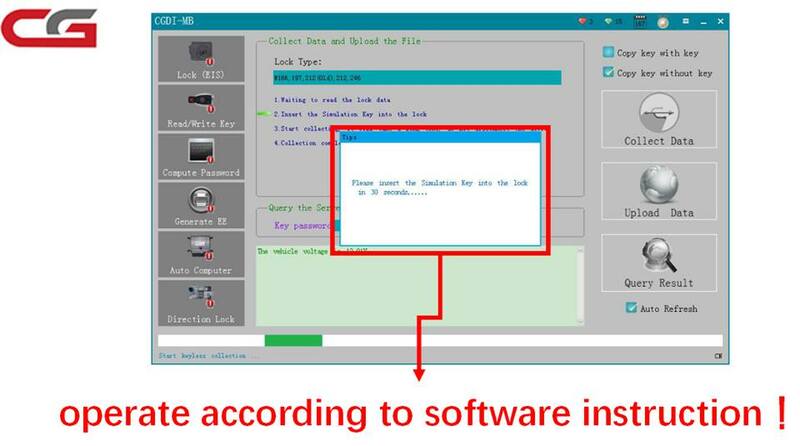 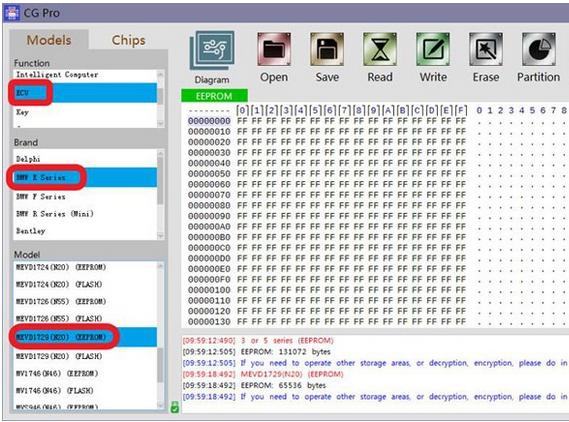 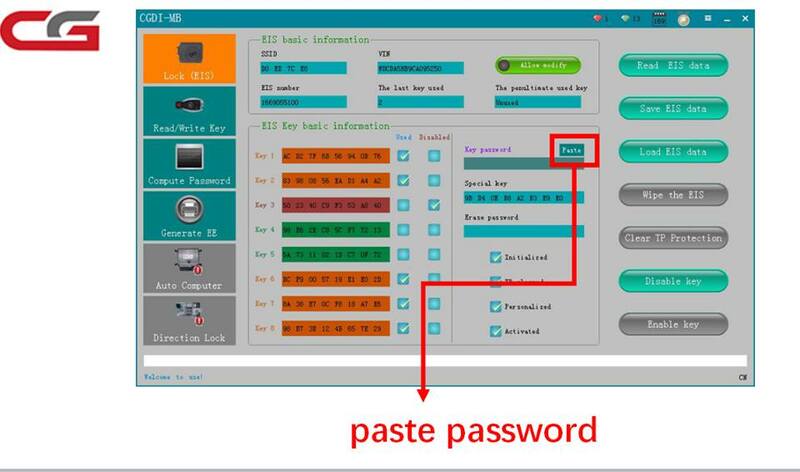 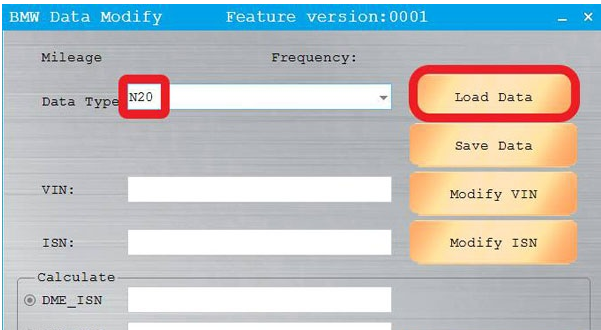 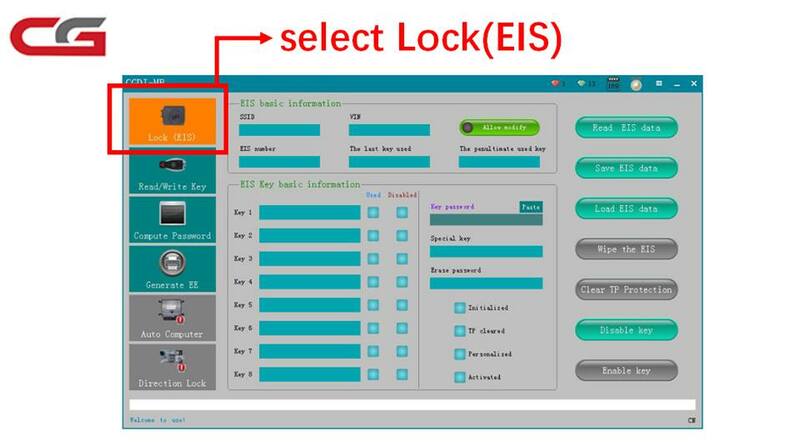 Click on “Lock (EIS)” then Auto Key Programmer CGDI MB display password, copy it.